Most toddler school programs include animal and farm themes. 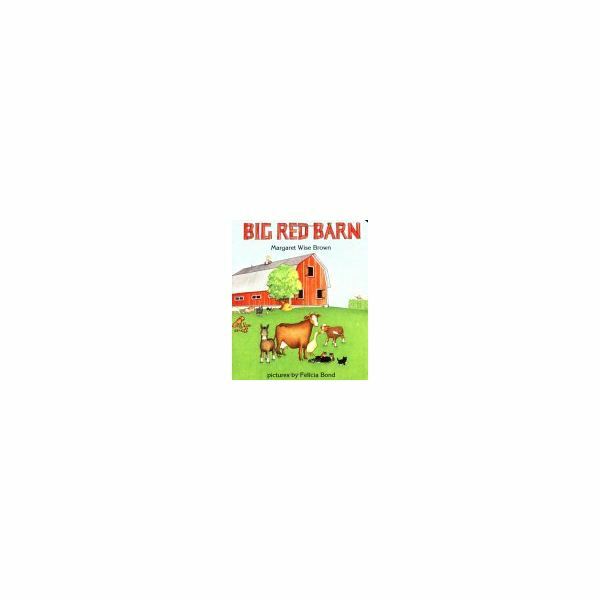 Spice up yours with this toddler or preschool list of farm books. This list will act as an easy guide for use in the classroom. These books will offer a world of imagination for toddlers through their pictures and story-lines of animals and their fascinating farm life. This book keeps it simple for early readers through one-word pages. 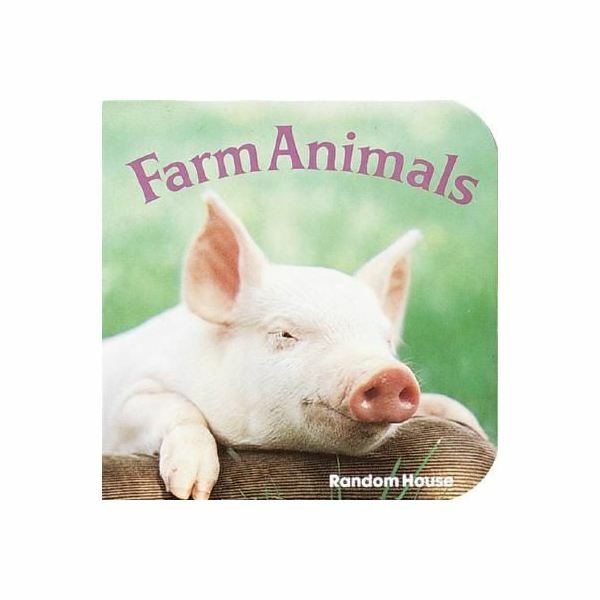 Each page identifies a farm animal along with a charming color photograph. 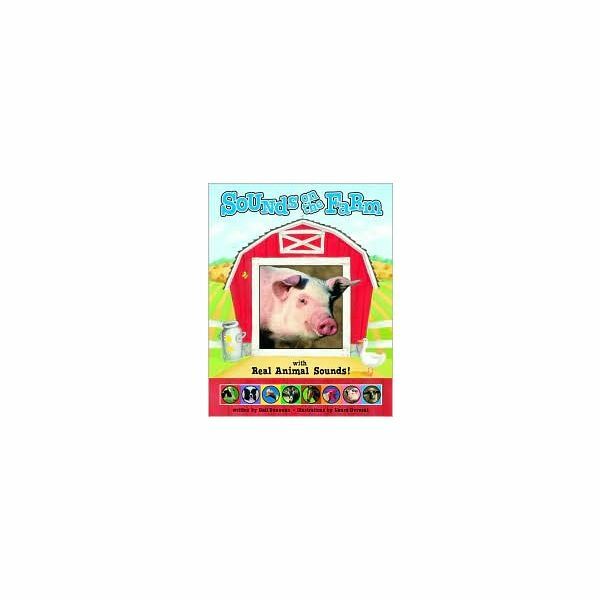 This book offers readers a tactile learning experience in addition to learning the names and fun facts of common farm animals. Realistic button-press farm animal sounds, hidden picture flaps, and deductive reasoning riddles keep the little ones active while they read this book. This book is colorfully illustrated, and offers fun flaps for the reader’s enjoyment. Children will discover farm animals behind those flaps, and learn the characteristic sounds they make. The author of the classic book Goodnight Moon brings you a lovely story about a barnyard. This book will capture even the very youngest reader, and the illustrations created by Felicia Bond add to its enjoyment. 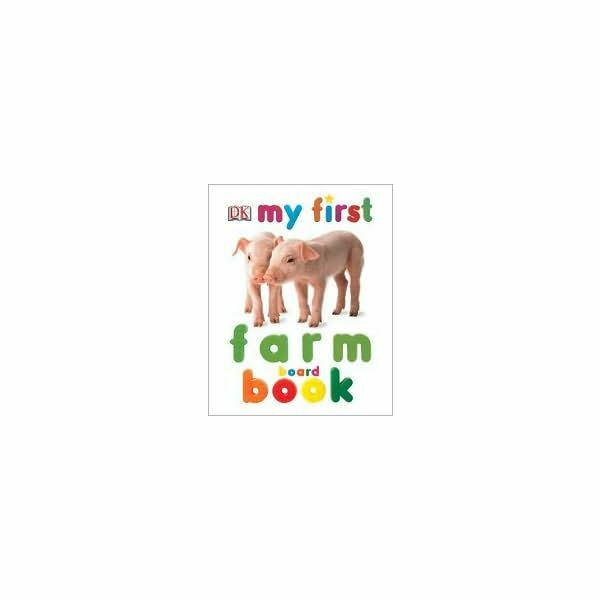 This Little Scholastic board book introduces baby farm animals to little ones through sight, sound, and touch. This book comes with a 20-minute DVD in addition to a “touch and feel” component to enhance the text. This book offers readers an introduction to objects found on a farm, numbers and colors in addition to farm animals and their characteristic sounds. Catering to early readers this book offers simple text and beautiful color photographs. This list could be used as a jumping-off point for many other animal and farm life books geared toward toddlers or preschoolers. Take the time to explore this list of books on your own to decide what will work best for your students. No matter how many books from this list you decide to use in the classroom, these stories will provide hours of farming fun!